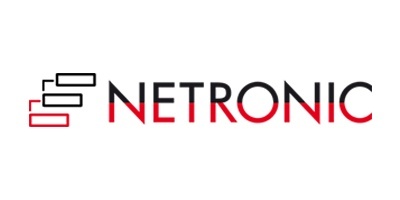 NETRONIC is “The Gantt Company”. Interactive Gantt charts bring transparency into production, project, and process data and improve planning and scheduling of resources, jobs, and workflows. For decades, the Gantt chart has been our core competence.